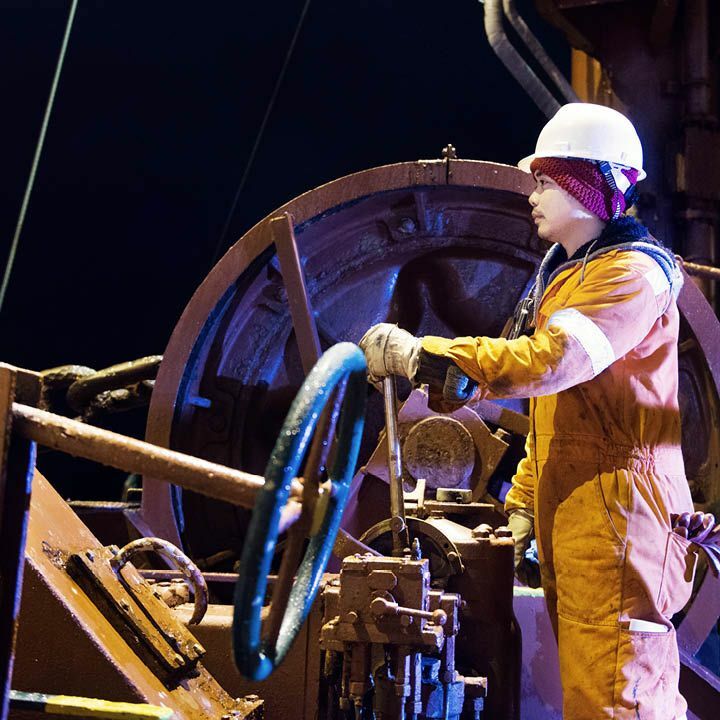 Marine Society is delighted to bring its crew libraries to new global customer Technip FMC, an international leader in oil and gas projects technologies, systems and services. 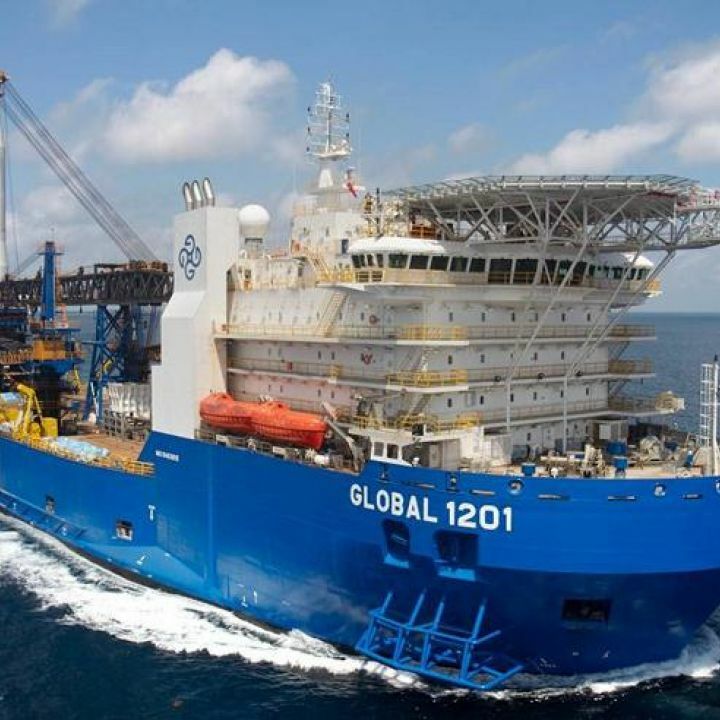 Technip FMC operate 18 vessels that specialise in subsea pipelay and subsea construction. The first ship 'Global 1201' (pictured) took delivery of a 100 piece paperback library from Marine Society in January 2018. Marine Society would like to wish everyone a very Merry Christmas and a Happy New Year. It has been a great 2017 for the charity. We were delighted to be rated 'good' by Ofsted earlier this year, and we also welcomed our 10,000th seafarer to Learn@Sea. Please note that our offices will be closed from Friday 22 December to Tuesday 2 January. We look forward to hearing from you in 2018! Nick Chubb and Caroline Buckland of Marine Society attended 2017 Crew Connect Summit, that took place in Manila, Philippines 7-8 November. The Crew Connect Summit is the global conference for all aspects of crew management such as training and welfare. 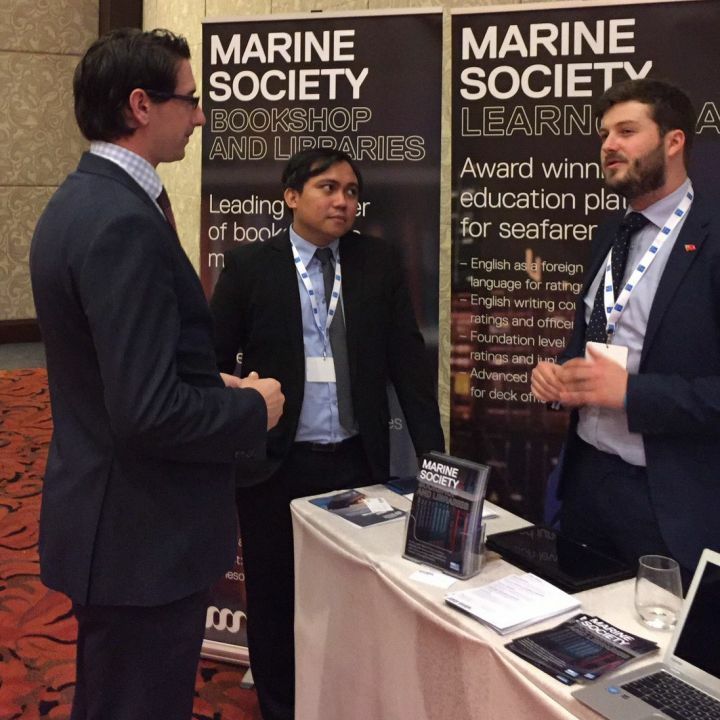 The Marine Society were there to promote Marine Society's Learn@Sea programme, the book and crew library services and to join the debate about the future of crew management. 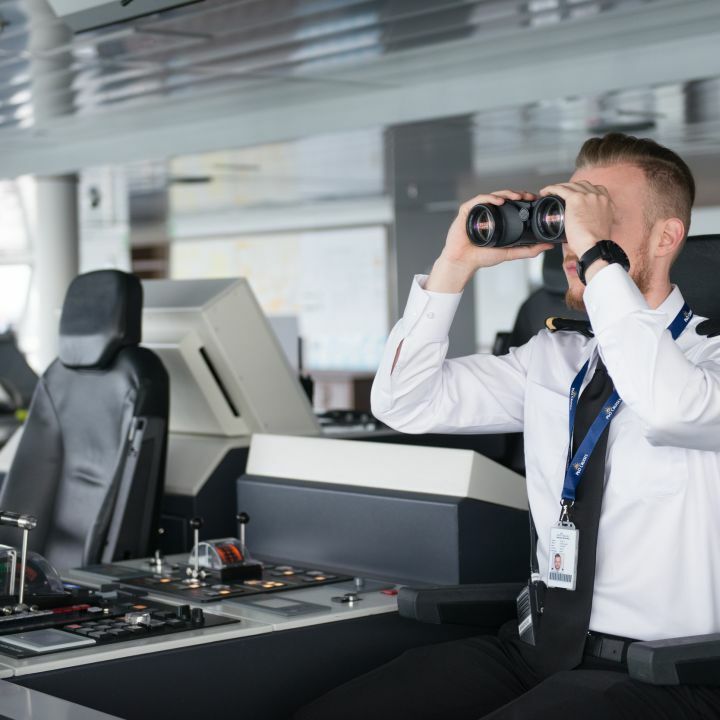 Sessions included discussions on controversial topics such as introduction of autonomous ships and digital technologies, through to training initiatives such as ‘coming ashore’, the transition of seafarers into shore-based careers - a campaign the Marine Society have supported in the UK. Marine Society is delighted to launch its new website, which has been unveiled to the public today. Our aim is to help seafarers realise their full potential by helping them learn new skills, gain accredited qualifications and improve welfare. The new website contains all the information they need to take the next step, whether that’s through A-Levels, GCSEs, a degree, or a scholarship. There is also useful information about our bookshop – which includes crew libraries – as well as FAQs and information on legacies and fundraising. The website is designed to be more user-friendly and easier to navigate, so do take the time to have a look, and see how Marine Society can help you. 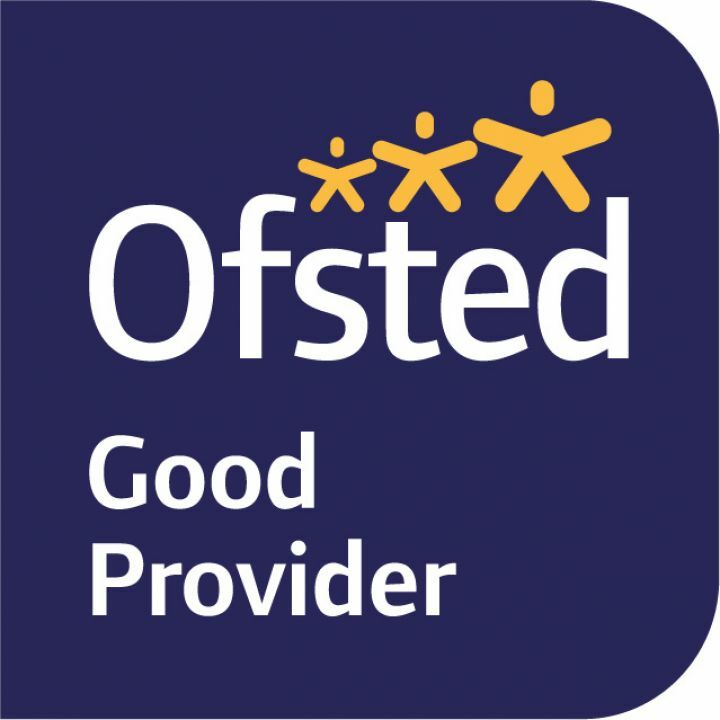 Marine Society College has been judged ‘good’ (grade two) by Ofsted across all categories. The education watchdog carried out an inspection in September, and published its report today (Thursday 19 October). In three years, the Marine Society team has worked hard to take the college from an ‘inadequate’ rating in 2014, to ‘requires improvement’ in 2016, and now a ‘good’ provider. "Staff understand very well the complexities of learning and working at sea and give good advice to learners to help them choose suitable courses." "Managers have designed and implemented the curriculum very well. Learners have access to a variety of courses that develop the skills they need to become officers in the Royal Navy and Merchant Navy." "Learners have high aspirations, enjoy their learning and take pride in their work. They produce work of a good standard." "The vast majority of learners who achieve their qualification remain in employment, secure promotion and/or take up further learning."